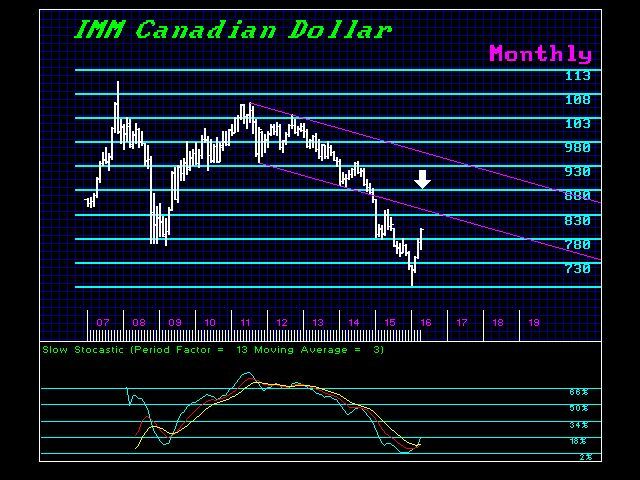 The Canadian dollar elected Monthly Bullish Reversals at the close of April, suggesting that we can now see a rally up to the 82-83 level. Keep in mind that last year’s high was 86.03. Therefore, there is plenty of room for a continued reaction as the markets push everything to the limit. 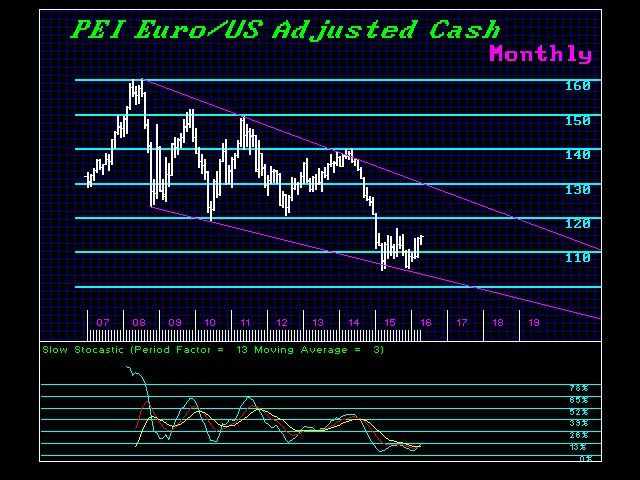 In the euro cash, we also elected a Monthly Bullish at the 114 level, producing the highest closing so far on a monthly basis. Now we may, at last, see that rally up to the 116 level. The Global Market Watch picked the low rather nicely and has been in a bullish mode for the past three months. 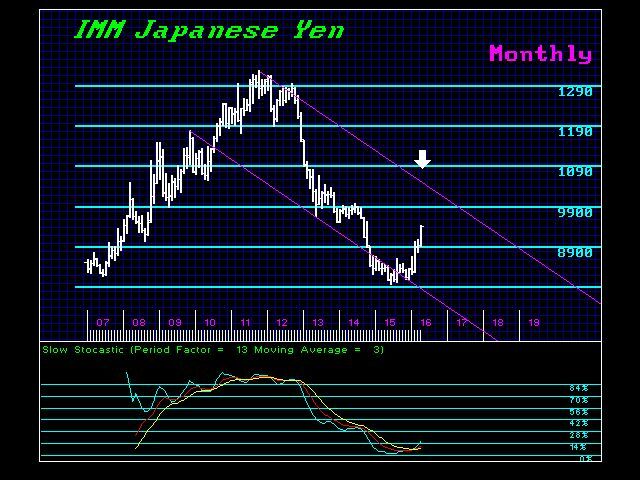 In the Japanese yen, we did not elect any Monthly Bullish Reversals at the end of April. However, we did elect TWO Monthly Bullish back in February. This implies we should see a bounce but resistance will stand at the 92 level. Overall, this is the purpose of creating a quantitative model that functions without human emotion – very plain and to the point. 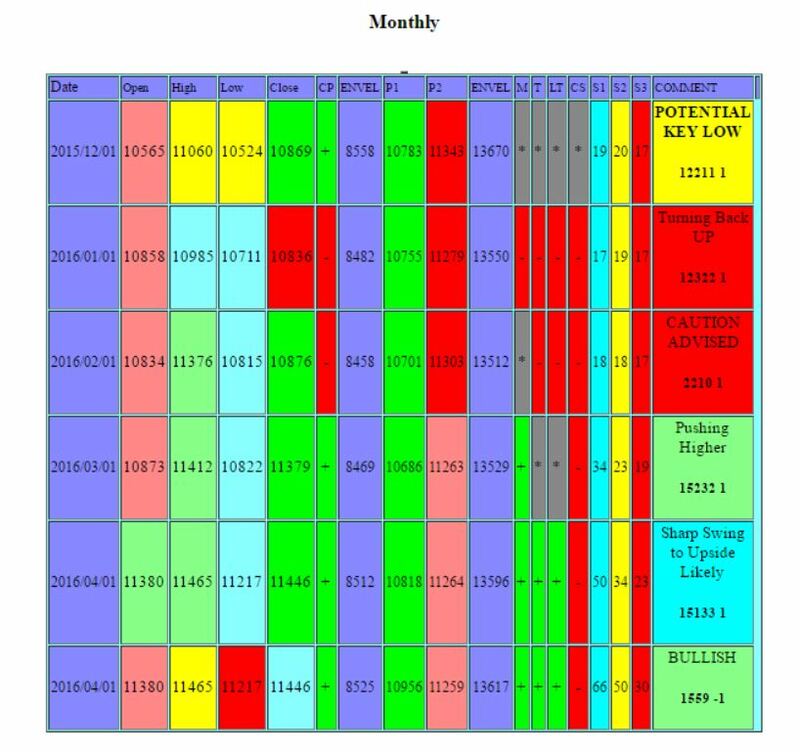 May has been appearing as the month to watch on our timing models in currencies this year. So as we now enter May, be on point. Just play this by the numbers and do not get emotionally attached to a trade. As we make the reaction high, the talk should be bearish on the dollar and that will help trap people into buying that new high.